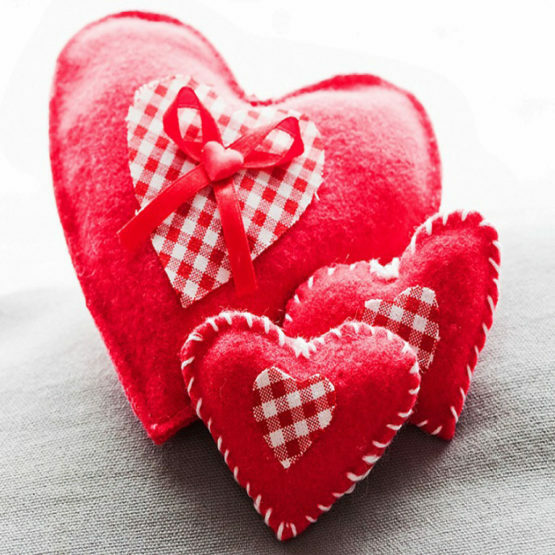 Give your personality a special touch! Wake up girls! 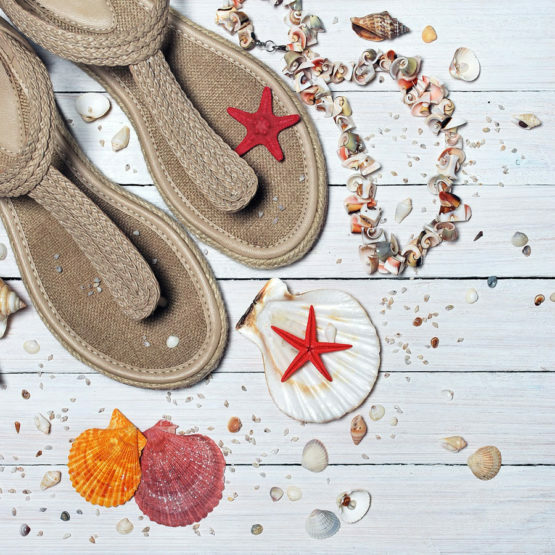 Refresh your style! Get your style! 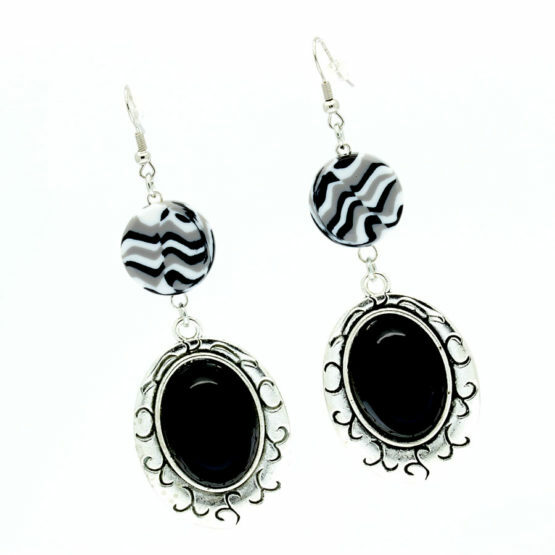 Black and white dangle earrings. Made with acrylic beads blended in black, gray and white and with silver tone metallic textured bases with black acrylic applications inside. Brown bronze drop earrings. 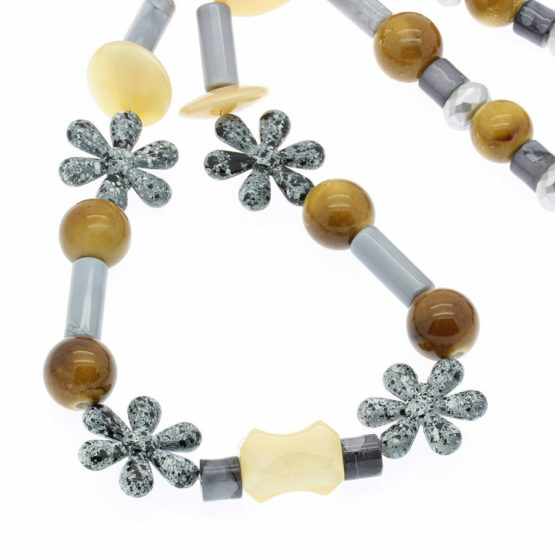 Made with brown bronze acrylic beads and shiny silver tone metallic beads. 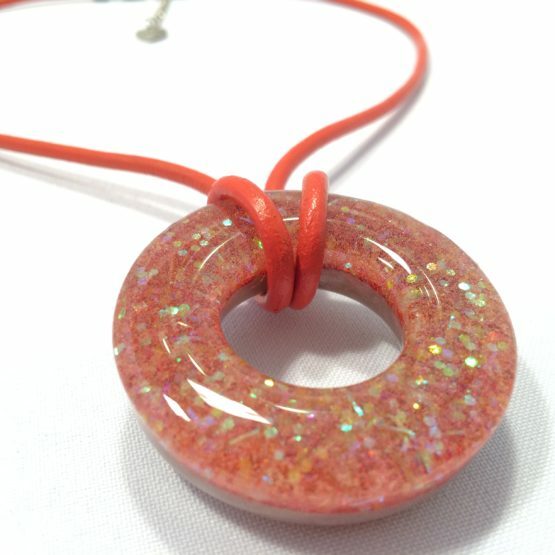 The pendant is a drop in glass also in brown bronze tone. Chain necklace with a white butterfly pendant. 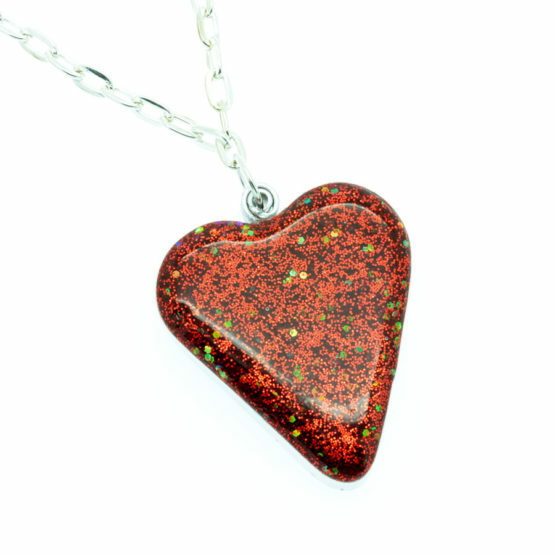 Made with a very thin silver plated tone chain. 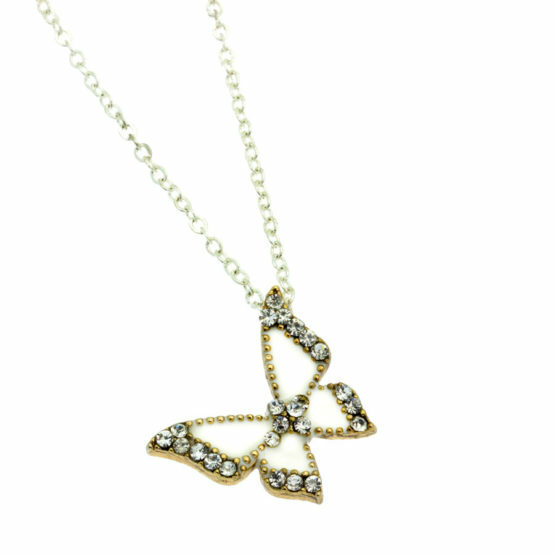 The pendant is a slightly gold tone metallic butterfly with the center in white and with shiny rhinestones on the wings. Chain necklace with the center made up of an Angel wing and translucent black bicone beads. 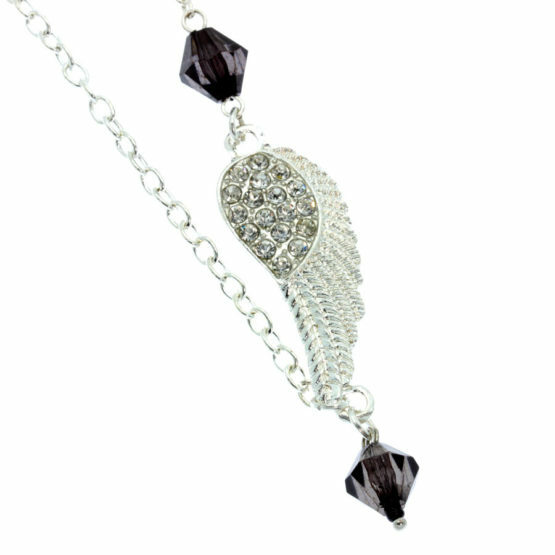 Made with thin silver tone chain where an Angel wing was inserted along with translucent black bicone acrylic beads. The center is composed of a silver tone metallic Angel wing with many rhinestones in the middle. Chain necklace with a skull pendant with red eyes. 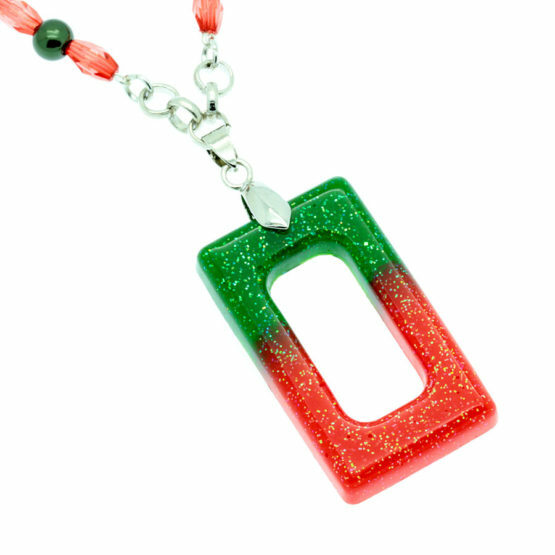 Made with thin silver tone chain. 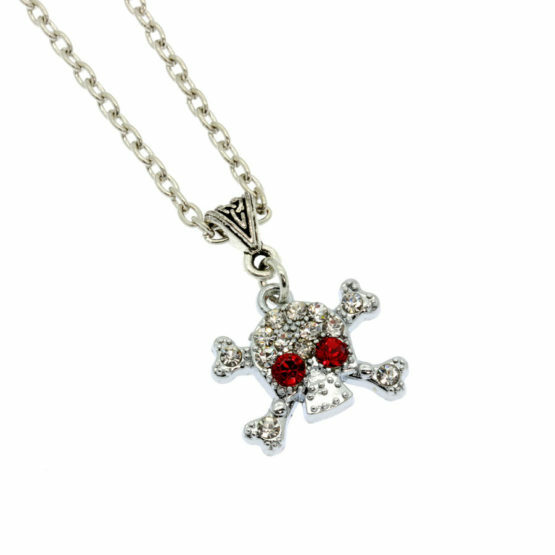 The pendant is a bright silver tone metallic skull full of rhinestones, with crossed bones and red eyes also made with rhinestones. Long chain necklace with a bronze skull pendant with black eyes, a pink hat and a flower in its mouth for Halloween. Made with bronze chain. 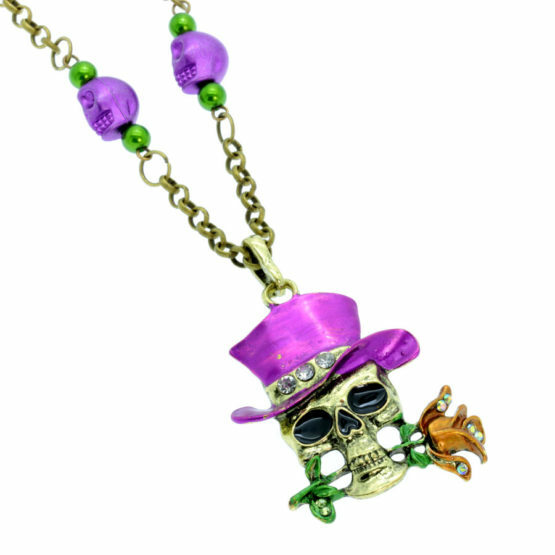 The pendant is a metallic bronze skull with a pink hat with rhinestones and with a flower in the mouth. Chain necklace with a witch pendant for Halloween. Made with silver tone chain. 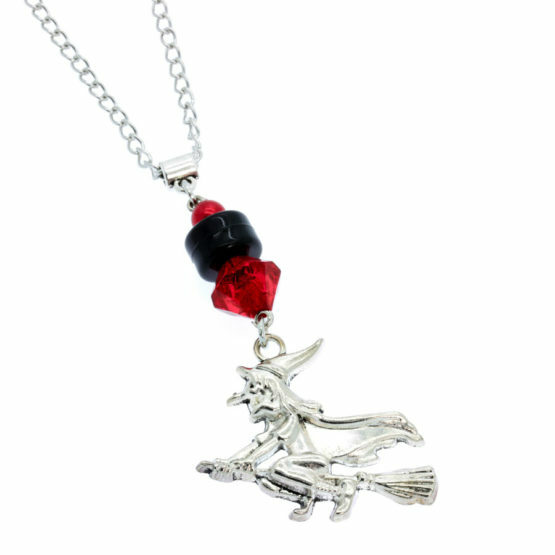 The pendant is a silver tone metallic witch on top of a broom with a center in red and black made with acrylic beads. 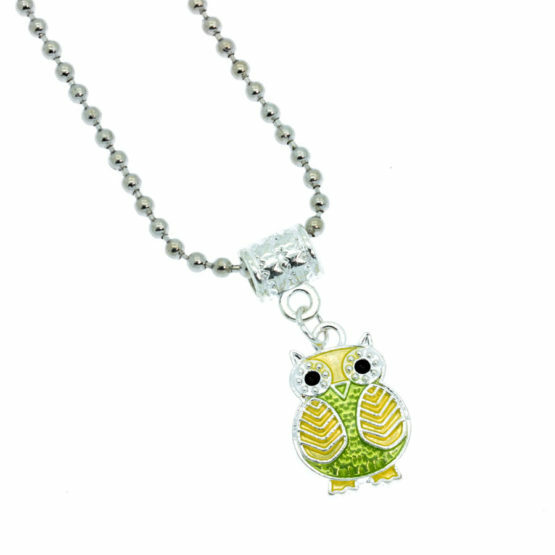 Ball chain necklace with yellow and green owl pendant. Made with thin silver tone ball chain. 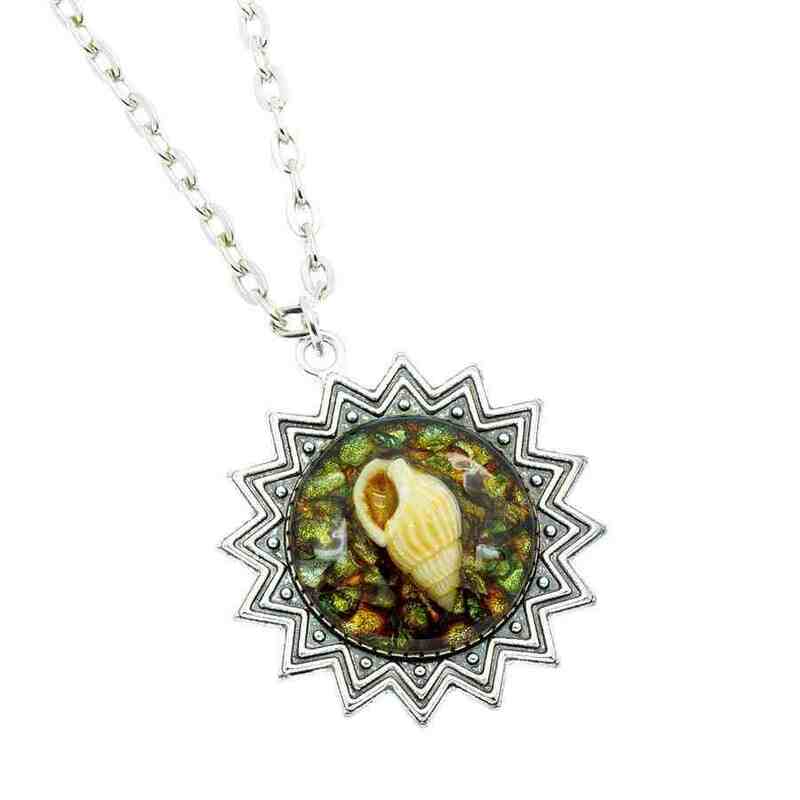 The pendant is a silver tone metallic owl with the center in yellow and green with rhinestones around the eyes. Ball chain necklace with purple and pink owl pendant. 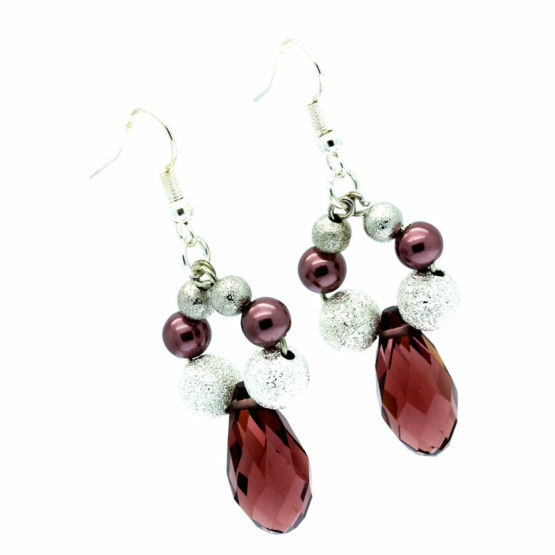 Made with thin silver tone ball chain. 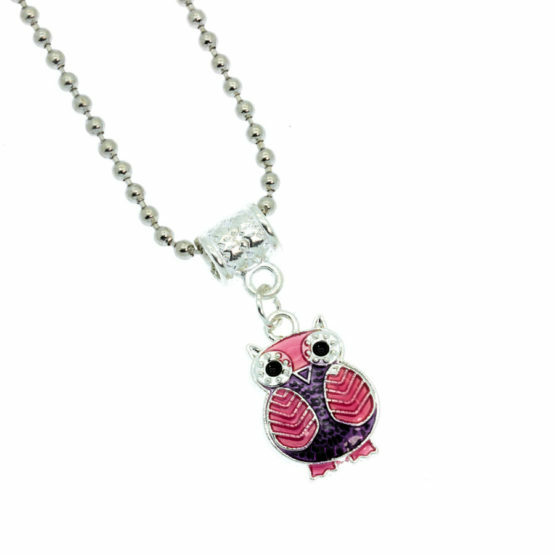 The pendant is a silver tone metallic owl with the center in purple and pink with rhinestones around the eyes. Ball chain necklace with black and white owl pendant. 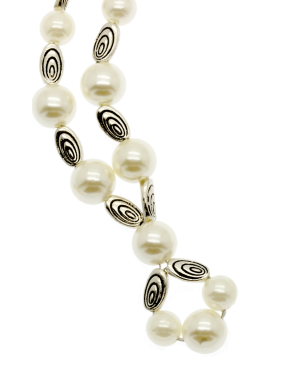 Made with thin silver tone ball chain. 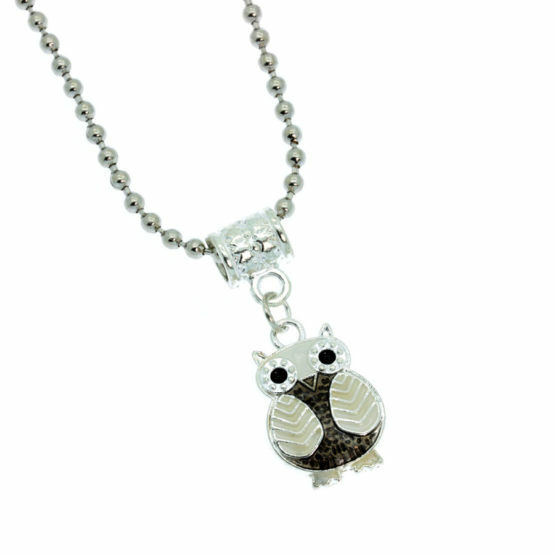 The pendant is a silver tone metallic owl with the center in black and white with rhinestones around the eyes. 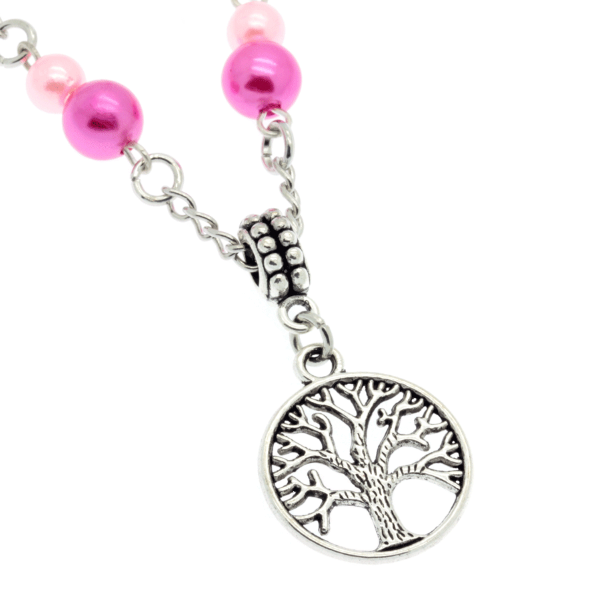 Ball chain necklace with red and pink owl pendant. Made with thin silver tone ball chain. 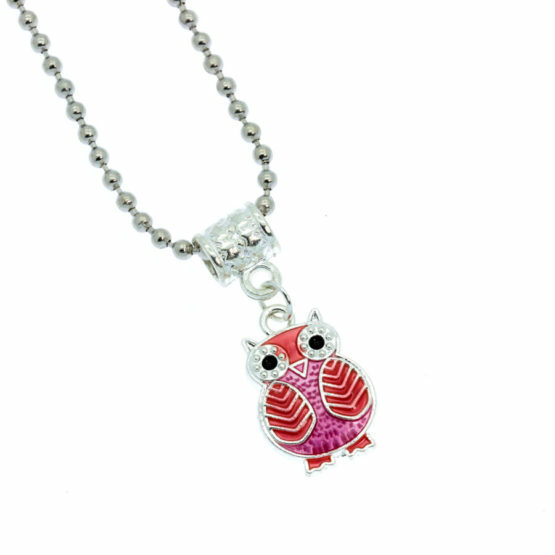 The pendant is a silver tone metallic owl with the center in red and pink with rhinestones around the eyes. Ball chain necklace with blue and green owl pendant. Made with thin silver tone ball chain. 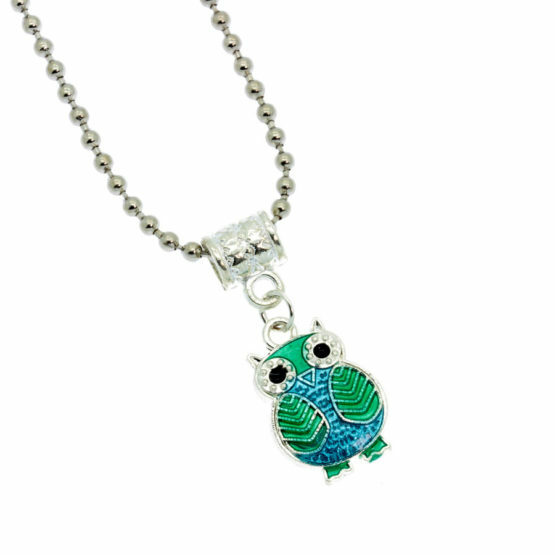 The pendant is a silver tone metallic owl with the center in blue and green with rhinestones around the eyes. 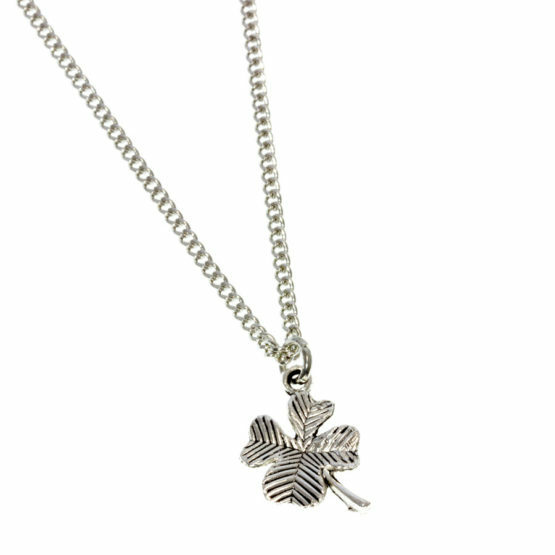 Thin silver necklace with a 4-leaf clover charm as a pendant. It's the clover of luck. 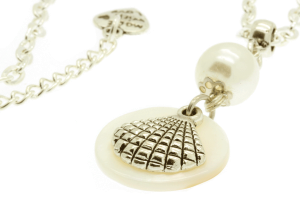 Made with very thin silver tone chain. The pendant is a 4-leaf silver metallic clover charm. Very elegant. You can wear it close to the neck. Silver tone structure. Lobster clasp. Size: 45 cm Limited Edition! 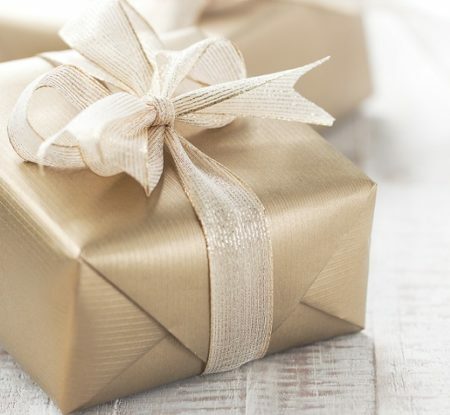 Special moments need special pieces of jewelry. 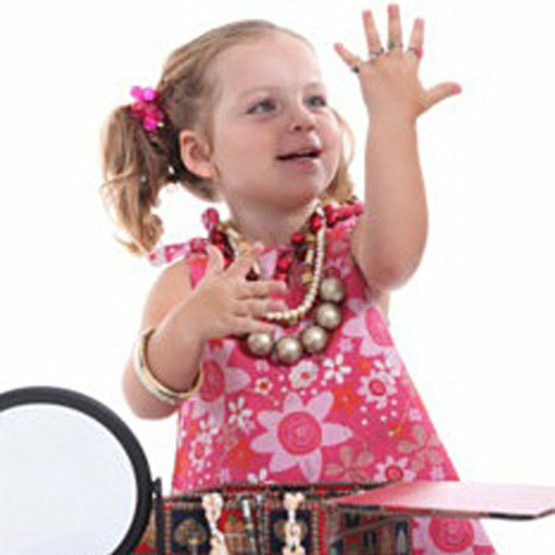 JAFY’s pieces of jewelry are exclusive and unique… You’ll make those moments even more memorable! Your moment with your style and great taste, yes! 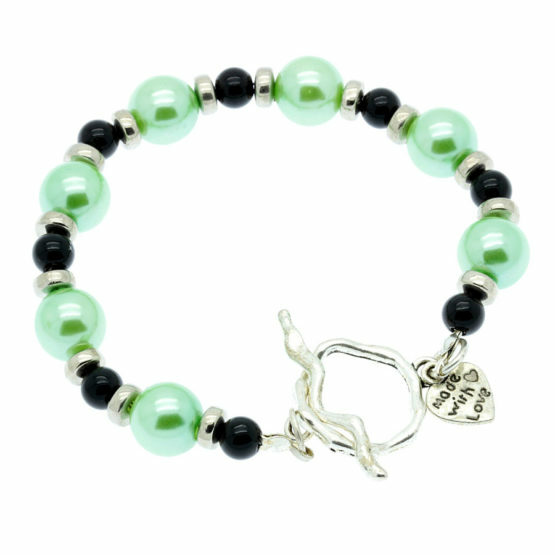 So that you can have a lot to choose from JAFY’s Jewelry offers many models, many colors and many styles. Unique and exclusive pieces of jewelry. Your look will be gorgeous! Browse the categories right now! 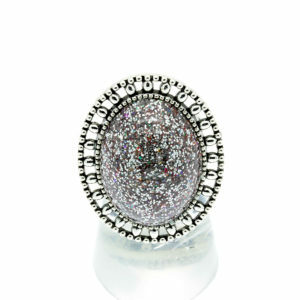 Beautifully created this ring is made of a silver tone adjustable base textured on the contour and a shinny and glittery silver resin. 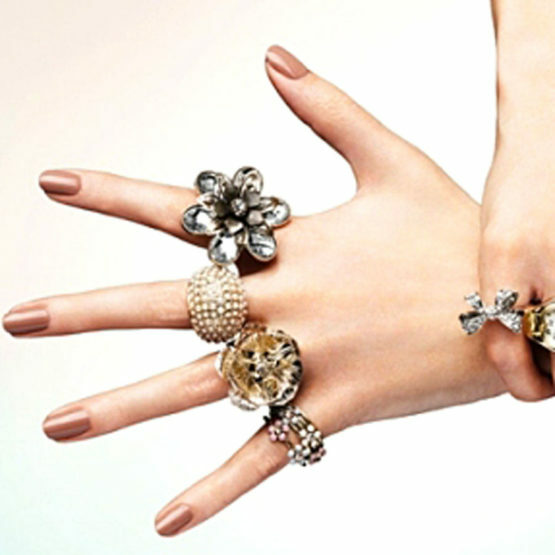 It will make your hand look so elegant! 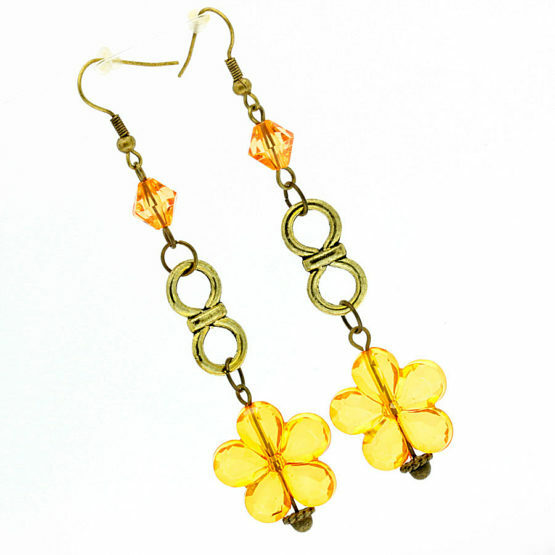 Here you can find awesome useful tips and tricks about jewelry, fashion and jewelry care. 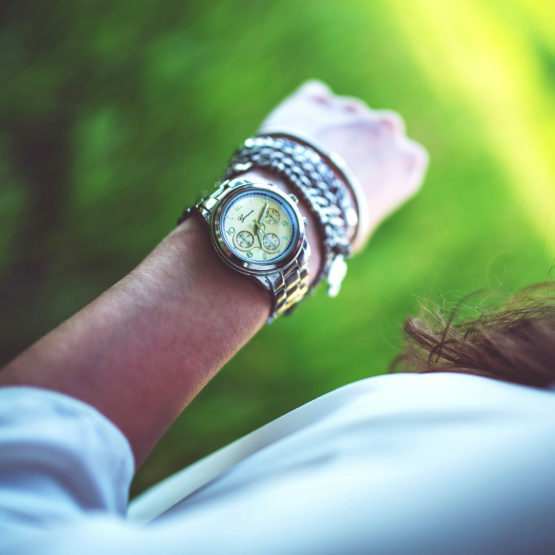 Because of all these doubts we decided to share with you some very useful information that can help you deciding which necklace will look better on your look.